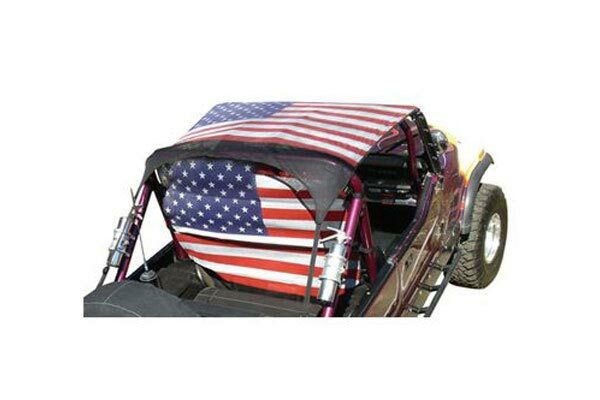 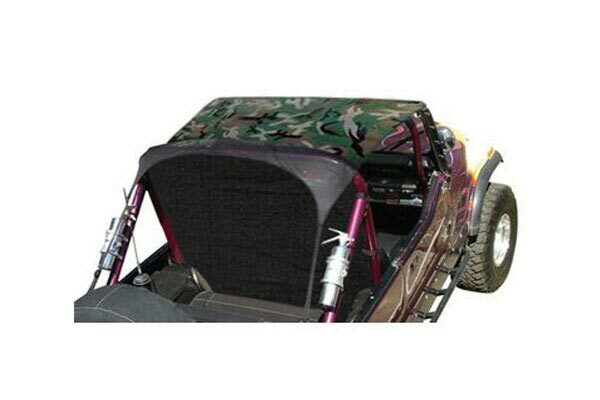 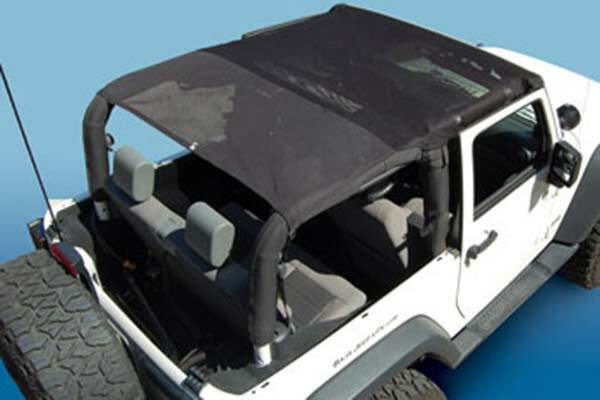 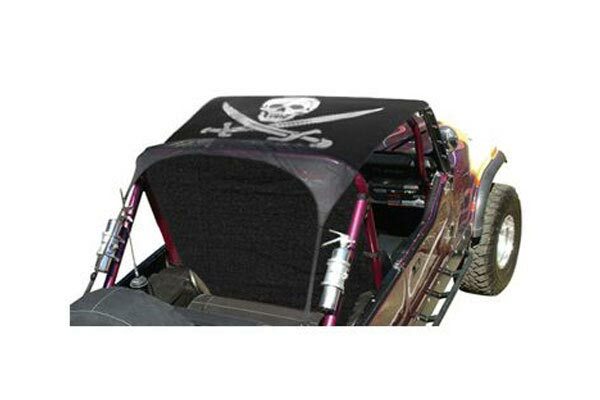 Vertically Driven Products 50715-1 - VDP Jeep Koolbreez Sun Screen Tops - FREE SHIPPING! Looks very nice and blocks the sun as expected. 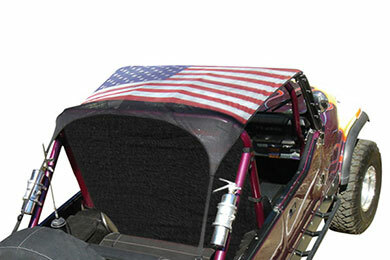 Does not fit exactly as expected and was missing some of the installation straps. Reference # 764-578-915 © 2000-2019 AutoAnything, Inc.